In this article, I would like to show our audience Download Best 10+ Mobile Friendly And Responsive Menus jQuery Plugins Of 2018 which will ease you to build elegant menus, tabs, columns and navigations for your next Projects. You can quickly integrate these navigation plugins into your project to show them more attractive and beautiful. 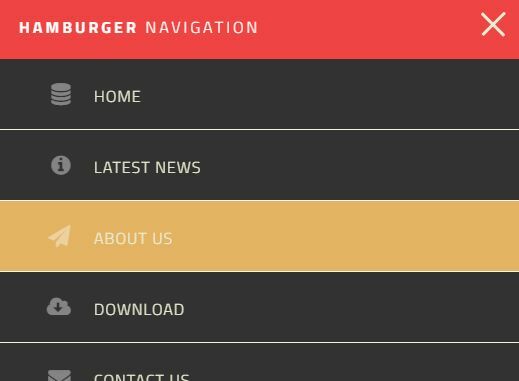 A simple, lightweight, responsive, jQuery/CSS based Hamburger Navigation system. 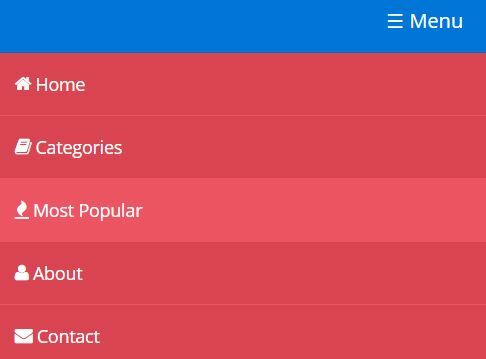 Responsive-collapse.js is a jQuery plugin that automatically hides overflowing Bootstrap navbar items and shows them into a dropdown list on small screens. 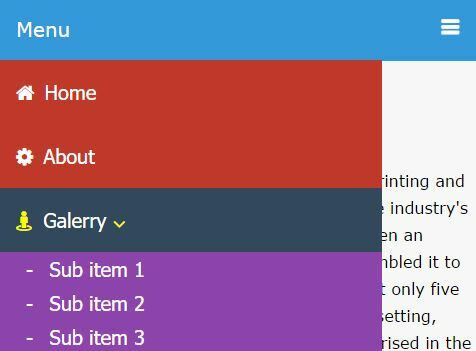 A mobile-friendly jQuery navigation plugin that automatically hides overflowing items and shows them in a off-canvas sidebar navigation on small screens. A jQuery & CSS3 based multi-level dropdown menu that automatically transforms the regular header navigation into an off-canvas hamburger menu on small screen devices. 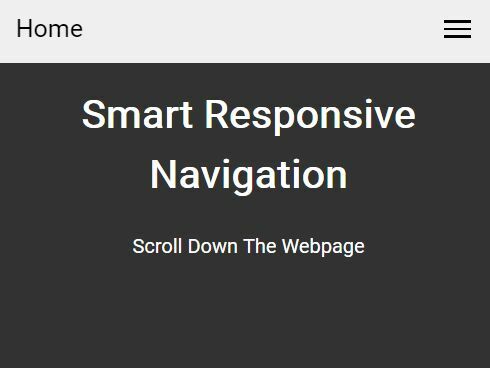 Just another jQuery & CSS based mobile-friendly navigation system that automatically converts the regular horizontal site menu into a sliding dropdown menu with a toggle link. sidebar-nav is a jQuery (Bootstrap) plugin that lets you create a responsive, collapsible, multi-level, treeview-style sidebar navigation for your admin dashboard webpages. 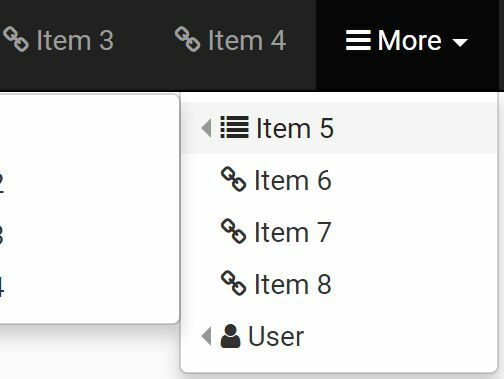 megamenu-js is a lightweight, responsive, cross-browser jQuery mega menu plugin that helps you create multi-column dropdown navigation for both desktop and mobile devices. I was looking for responsive css menu, I found one from your collection. Thanks Shaifuddin ! Can you add responsive multi menu to your list please? Thank your very much for sharing.